The right lock will not only protect your family, home or business from potential break-ins, but can also protect you when it comes to claiming on insurance should your property be damaged. 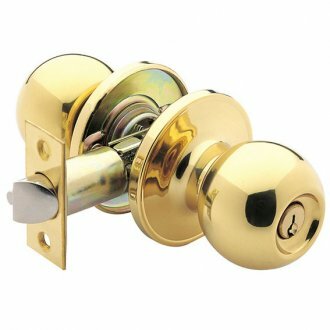 Let Stan Wootton Locksmiths in Geelong ease your mind with our range of high-quality locks. 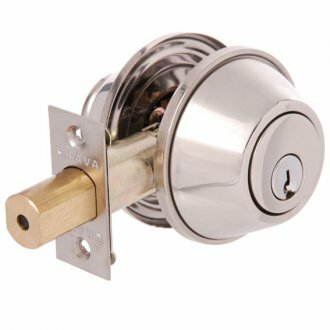 We have more than five decades’ experience selecting, fitting and replacing locks for Geelong residential, commercial and industrial properties. We’ll help you choose the right locks, from indoor deadlocks to outdoor padlocks for your fencing and gates. 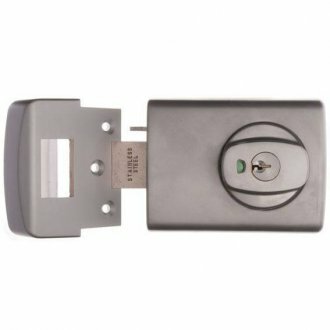 A deadlock is any locking device that can be locked with a key from inside the door. This prevents use of the door from either side without the correct key. 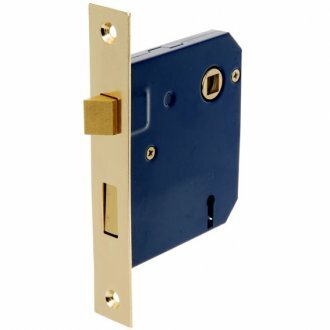 Deadlocks are extremely useful in applications where property is left unattended, ideal for domestic properties left empty while the occupants are at work. Installing a deadlock to your home will prevent access if someone tries to gain entry by breaking door-adjacent windows and reaching around to the lock. Most insurance companies insist on deadlocks being fitted to your home to protect your property. 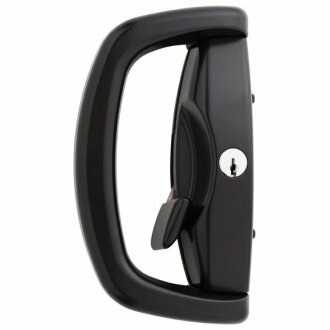 While criminals may enter through a broken window, a properly installed and activated deadlock will prevent them from taking large items and appliances, like televisions, out of the house through the main doors. Using your deadlock correctly is extremely important for safety. Deadlocks should not be activated when occupants are inside the premises in case emergency evacuation is required. Most deadlock models allow you to choose whether the deadlock function is activated or not. Please note: Some commercial properties are not allowed to have deadlocks installed, due to Australia’s building codes. For more information on whether a deadlock can be fitted to your property, please contact Stan Wootton Locksmiths. Most modern homes will have at least one sliding or screen door installed. Making sure these areas are secured to their full potential will ensure peace of mind and reduce the risk of break ins. 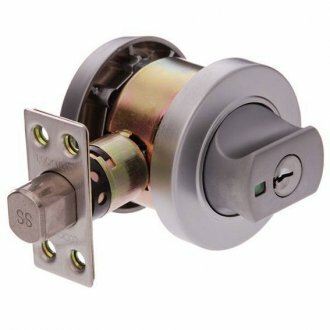 All screen door and sliding door locks we supply have optional deadlocking as standard, reducing the risk of large household items being stolen. Anti-lift pins in the sliding-door lock design means the door cannot be lifted from its tracks during attack. 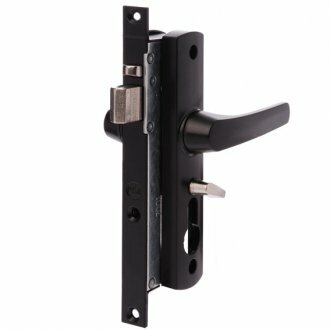 Security-door locks have dead-latching mechanisms preventing the latch from being forced back, along with optional three-way locking for added strength. 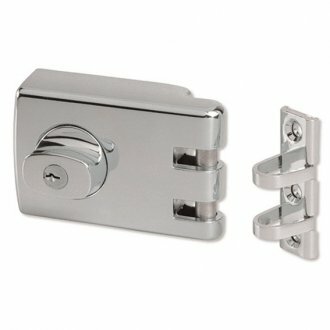 Most commonly used on sliding doors, lockable bolts or patio bolts are an inexpensive way to secure your home. 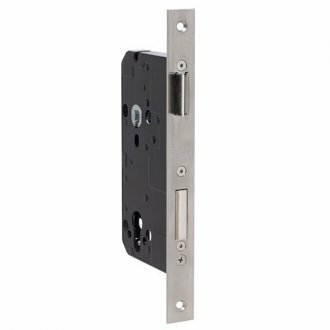 Mounted at either the top or bottom of the door, they offer extra strength and security to any application. Lockable bolts are also extremely effective when used on double doors or french doors as these are at high risk of being forced open. Optional deadlocking ensures the bolts cannot be operated without the use of the correct key. Keep in mind that lockable bolts can only be operated from the side of the door to which they are fitted. If access is required from either side of the door, a suitable deadlock should be installed. Any opening large enough for a person to climb through is a potential security risk. This includes any type of window in your home. 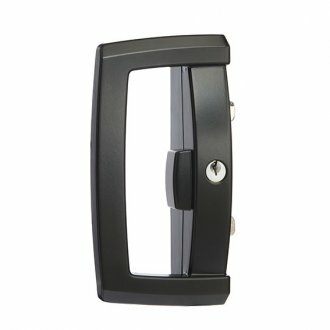 Key-lockable window locks are the normal solution in the modern home. 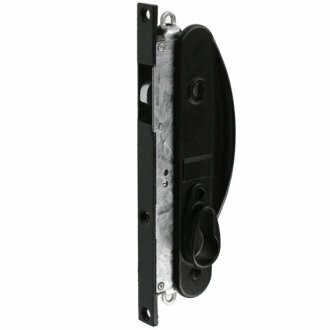 With locks available for all types of window including sash, wind-out, awning and sliding, you can be sure we have the lock to suit your needs. Some windows even allow installation of key-lockable locks in addition to existing hardware. This is especially useful in classic or heritage homes. The most common lock for domestic premises is the entrance set. 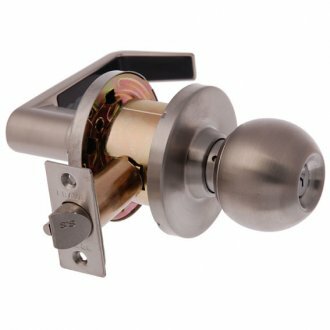 Whether you choose a round knob or a lever handle, these locks offer a cost-effective and convenient way to secure your home. 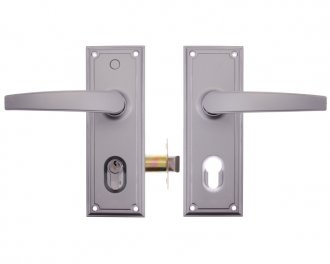 Usually installed in conjunction with a deadlock for insurance purposes, entrance sets can be key-locked from outside and operated with a turn or button from inside. 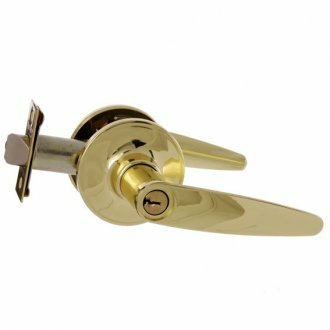 If you’re looking for the right door hardware for your home, please take a look at our range of door closers and handles to suit any purpose. Please contact Stan Wootton Locksmiths with any enquiries about getting locks fitted for your home or business. If you do happen to get locked out of your home or car, we also offer a prompt mobile locksmith service in Geelong. Gallery images are a sample only. 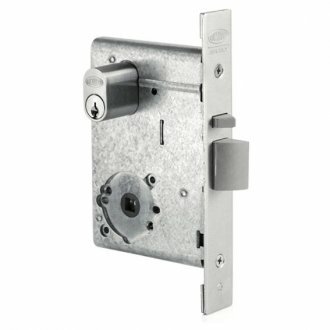 Please contact us for more information about our full range of locks.